Professional Specialist washing equipment covers those obscure cleaning jobs which don’t fall into other categories. Including large industrial washing where standard products can’t handle the extra demand. 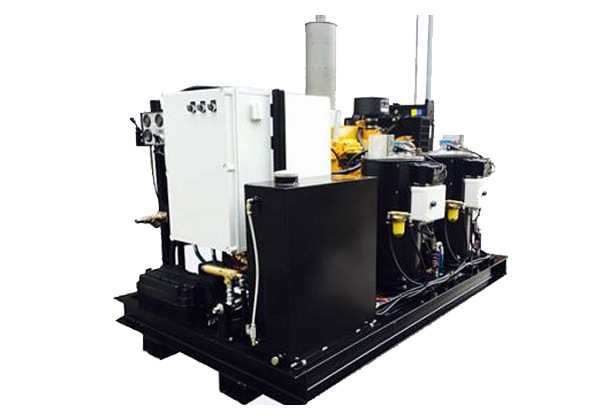 Our Ultra High Pressure Washers are designed for prolonged use at extremely high pressure levels. Removing industrial and highly stubborn dirt. 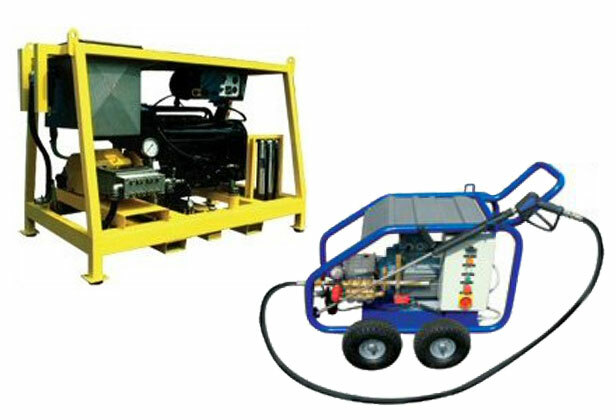 As well as cleaning dust, dirt, soil and mud, these machines are also designed to tackle industrial heavy duty jobs. Specialist skids are high pressure cleaners and jetters designed for mobility and site work. Capable of very demanding washings jobs but being fully mobile to be taken from site to site. 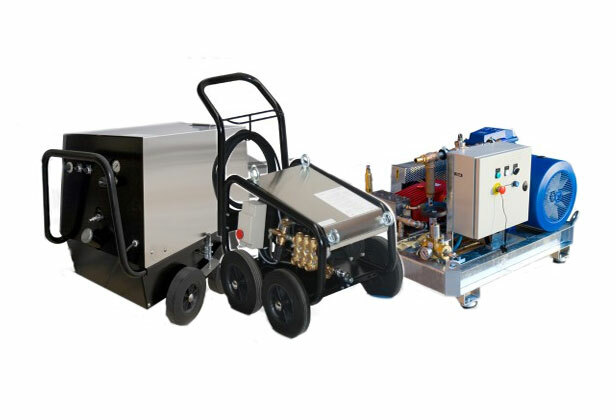 Petrol and diesel driven high pressure cleaners (both hot and cold water), are mounted either to skids, trailers, or water bowsers for mobile use and remote locations.